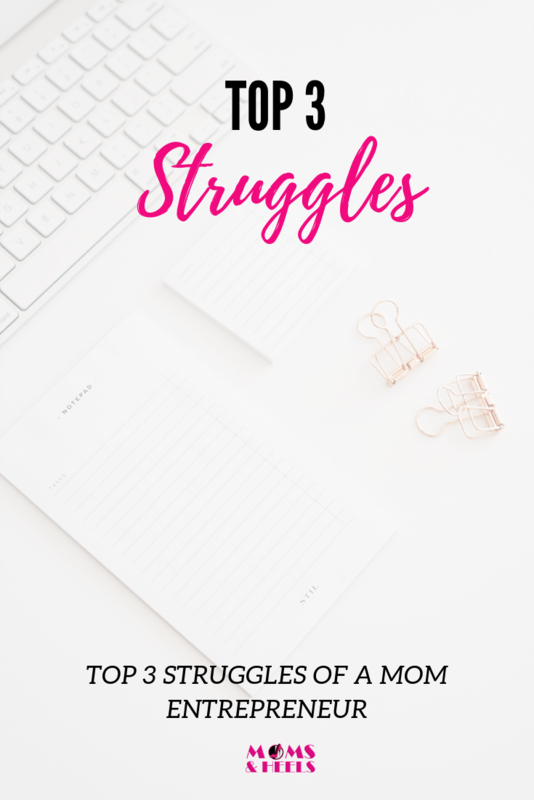 Sssshhh…….we aren’t supposed to talk about the struggles right? Gotta keep it all smiles and puppies and rainbows! We just hit the “easy button” and that’s how we get things done…. WRONG! 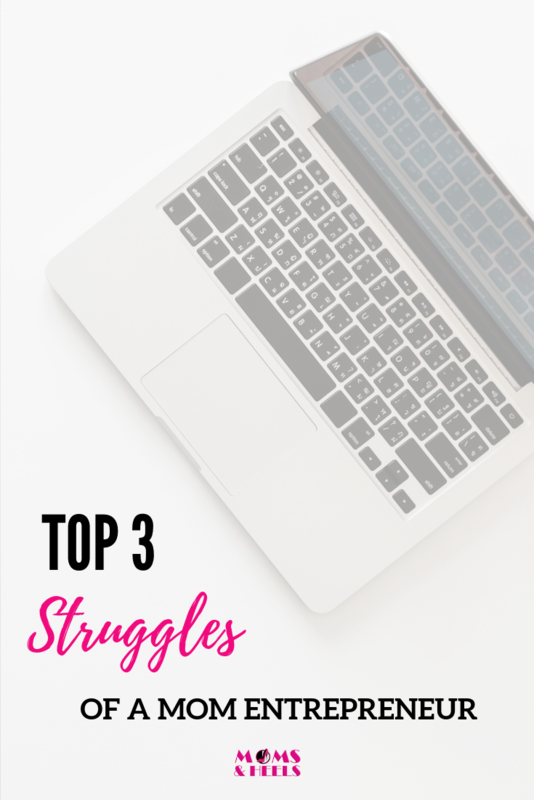 I am here today to let you know even as a successful leader in Network Marketing with a successful personal brand I have struggles and still struggle with challenges just like you. 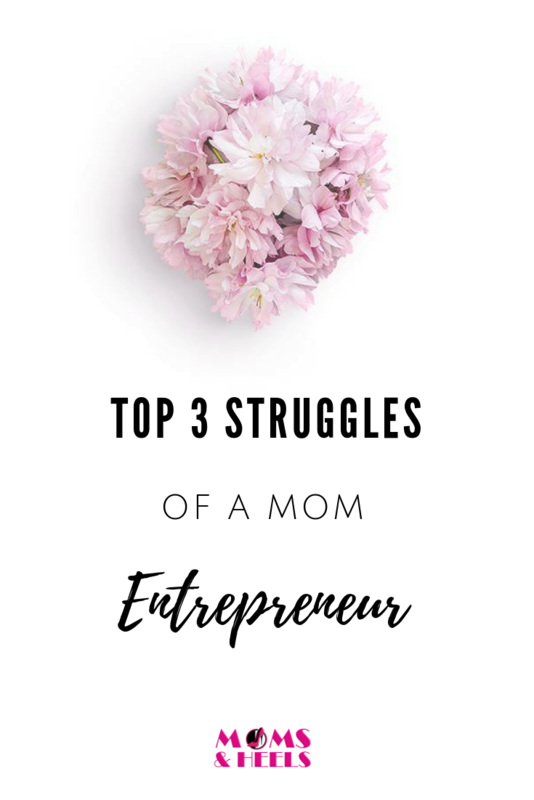 Sometimes society can make us feel like being a mom should be easy. Running a household, working a job, cooking, cleaning, and having a business on the side is a piece of cakes! So we shouldn’t complain right? 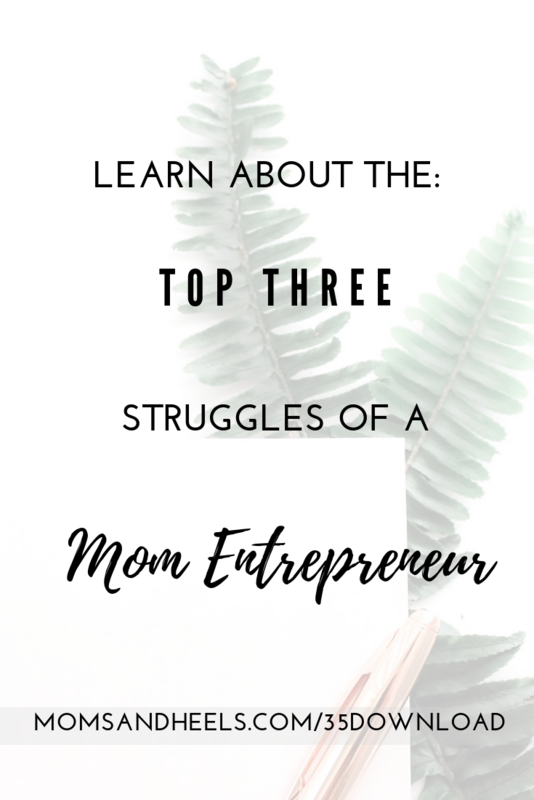 “How do you do it all?” The secret answer….I don’t. I prioritize. I have to or I will go insane. So please don’t think I have my ISH together all day everyday. In fact, at 27 weeks pregnant with baby girl #2 on the way, I really have to push myself to overcome challenges and obstacles. Give yourself a break Heeler! As long as you know you are doing your best everyday, you deserve a pat on the back! 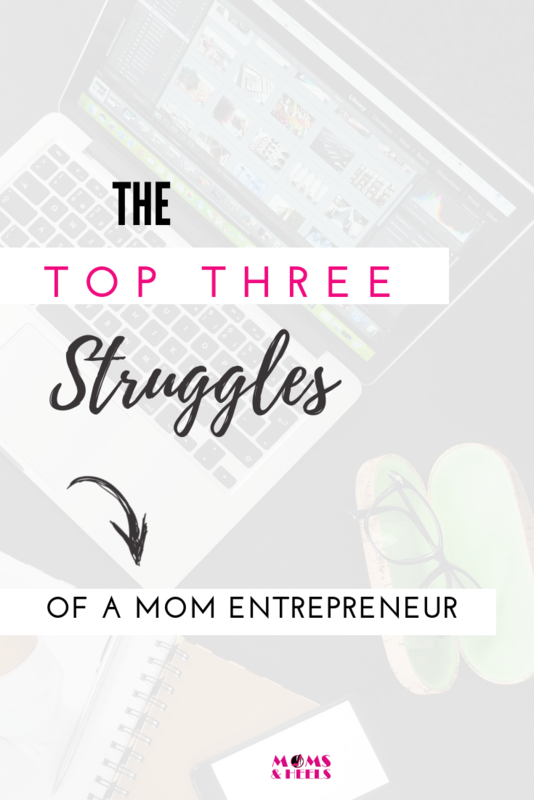 In this episode, I am going to break down the top 3 struggles of a Mom Entrepreneur. 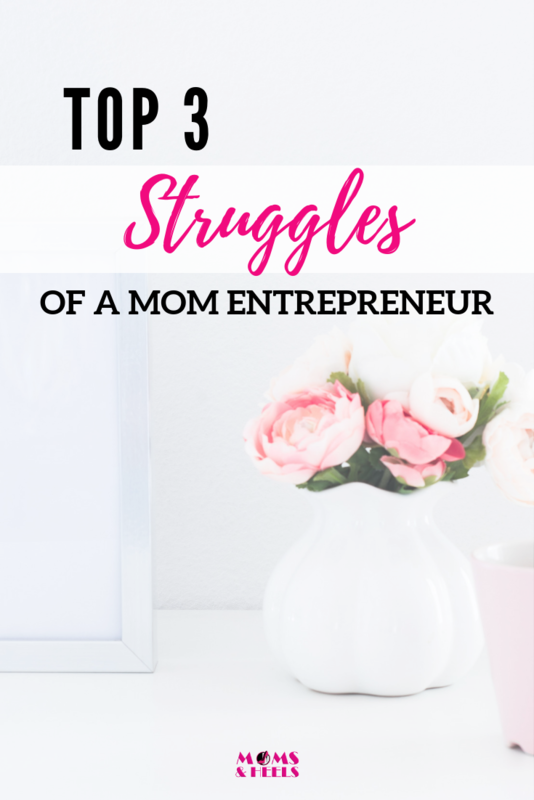 I bet these sound familiar and I want you to know….you aren’t alone. Here’s a little Heeler Hack that I have for you! 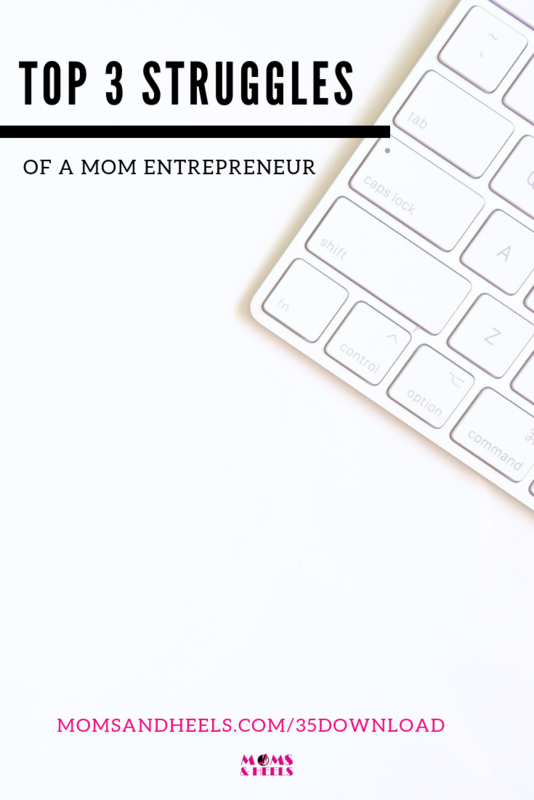 I’ve created this free download, Organizational Check-List for the busy moms. 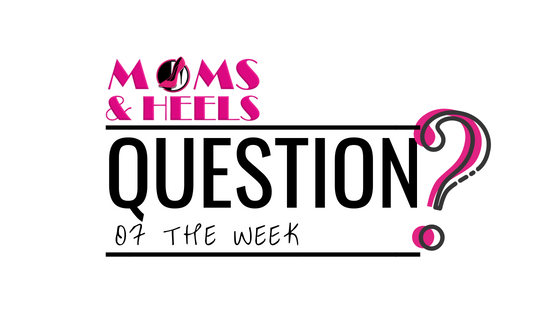 We’re talking laundry, cooking, meal prepping, and I want you to have it if you don’t already. 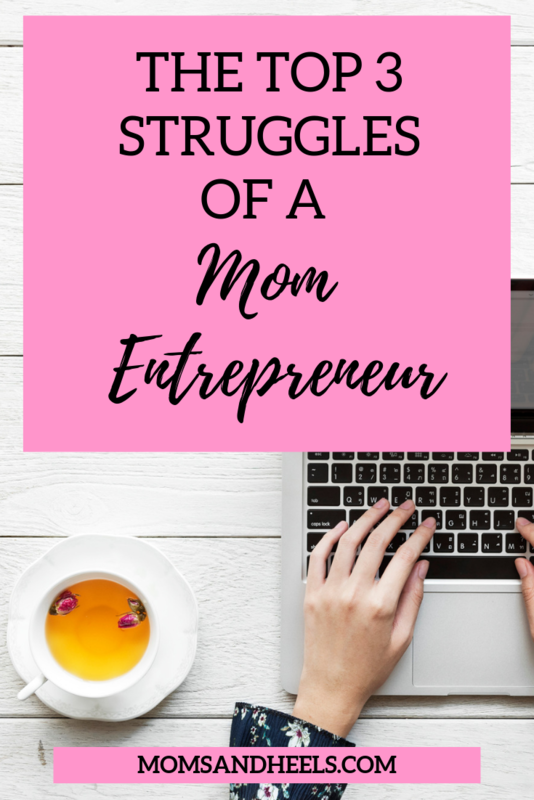 Being a mom entrepreneur is not the easiest thing in the world but it can be done. 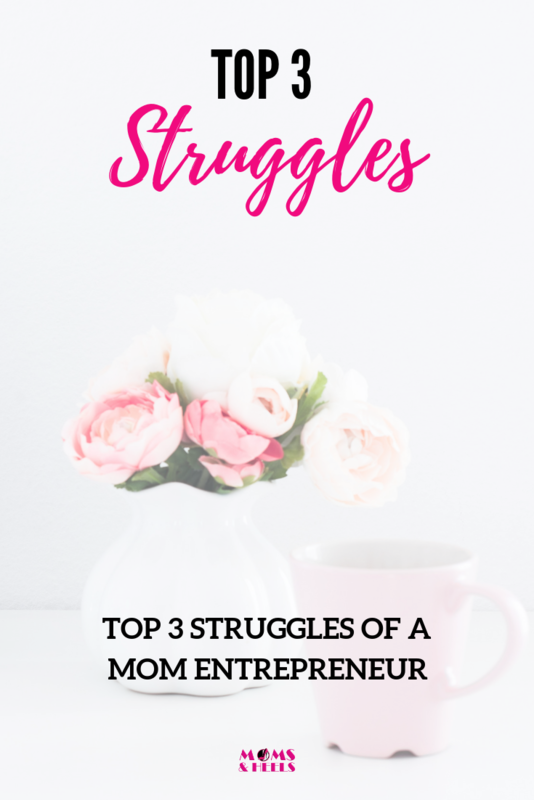 I want you to know I’m not diving into this looking at it as something negative but instead help become aware of these 3 struggles. My late grandmother, Madeline she used to tell me all the time that mom guilt is a wasted emotion. Guilt period, is a wasted emotion. 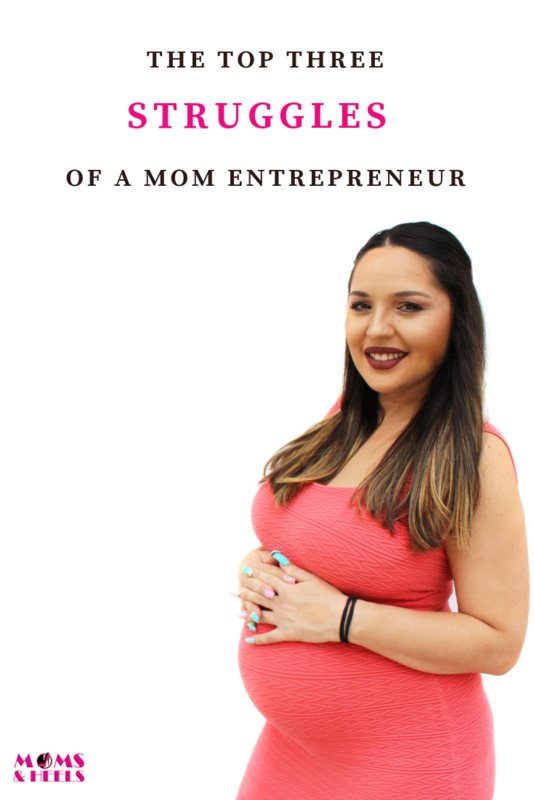 I feel like as women, we’re born with guilt whether you have children or not and this can hold you back for a long time. 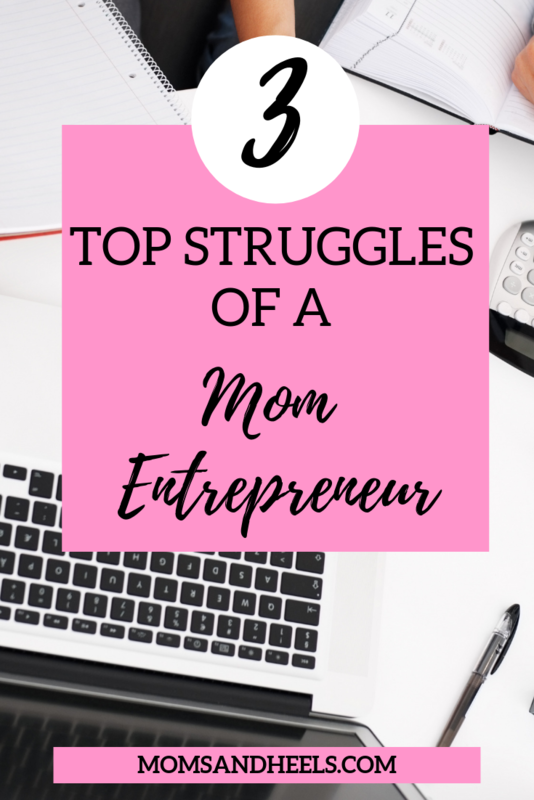 I remember back in 2012, when I first got started with Network Marketing, Anaiyah (my 8 year old daughter) I was 1 1/2 years old. 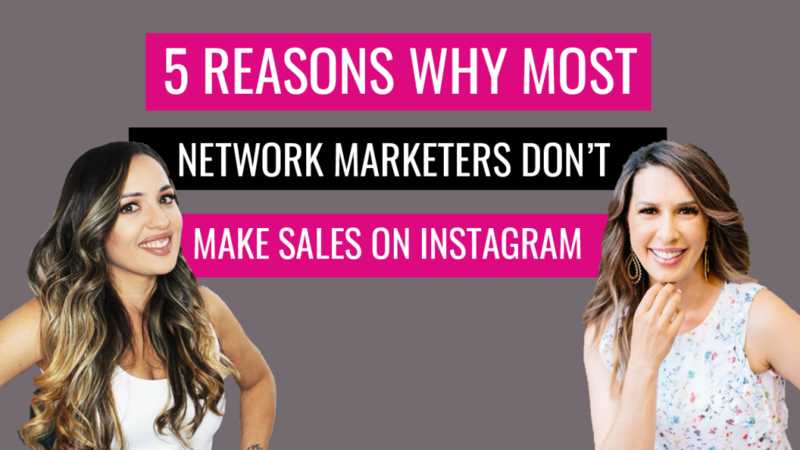 I would struggle with being on the phone with potential prospects for my Network Marketing business and having guilt of if I was ignoring her too much? I would question if it was really worth it and if I was wasting my time by being on the phone 24/7. 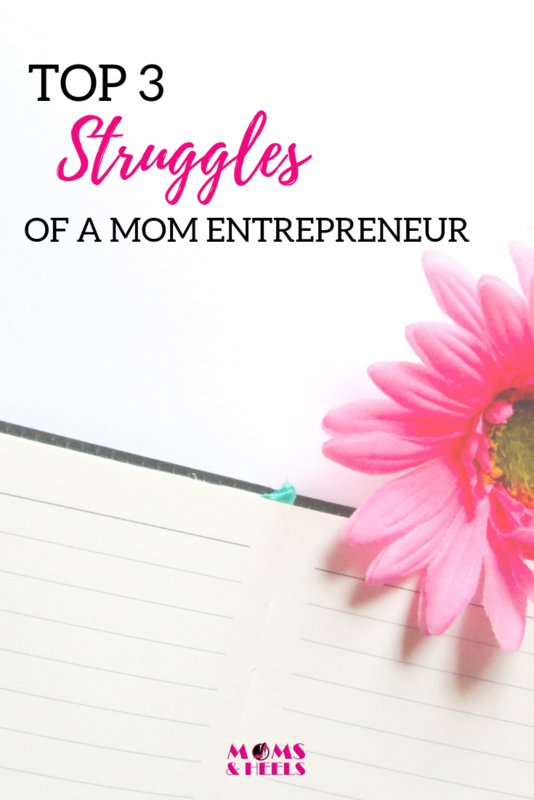 See, mom guilt was something I allowed to sabotage my business and my success…my anxiety would grow because I kept feeding the guilt@ It was exhausting. Looking back now I realize guilt wasn’t doing myself any good or for my daughter either. In fact, it was sabotaging me moving forward in order for me to find that success. Here’s something that I hope really helps you. My daughter is 8 years old now and my princess is confident, brave, courageous, creative, and speaks with posture. She’s even started her own YouTube channel. 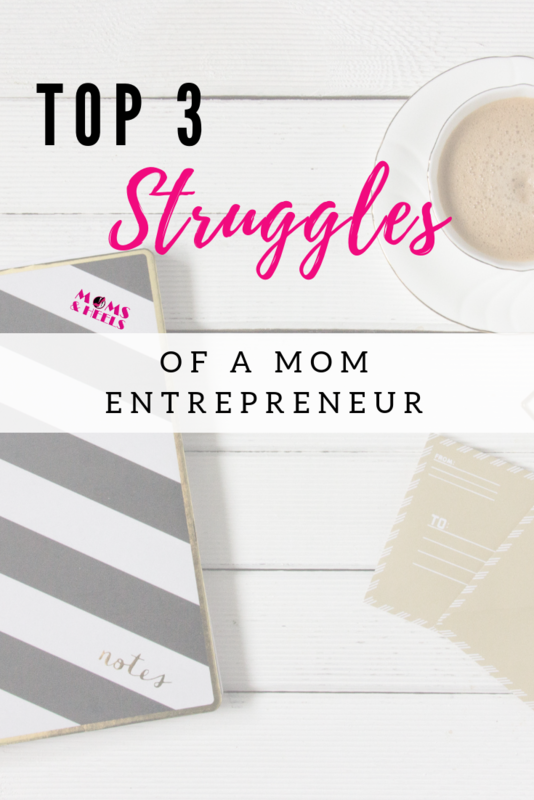 She talks to people about the business she’s going to have and has even created a vision board last year. She knows that she wants to run her own business when she gets older. Why am I telling you this? Everything you are doing to better yourself, your children see, are going to absorb, and are going to be just like you one day. 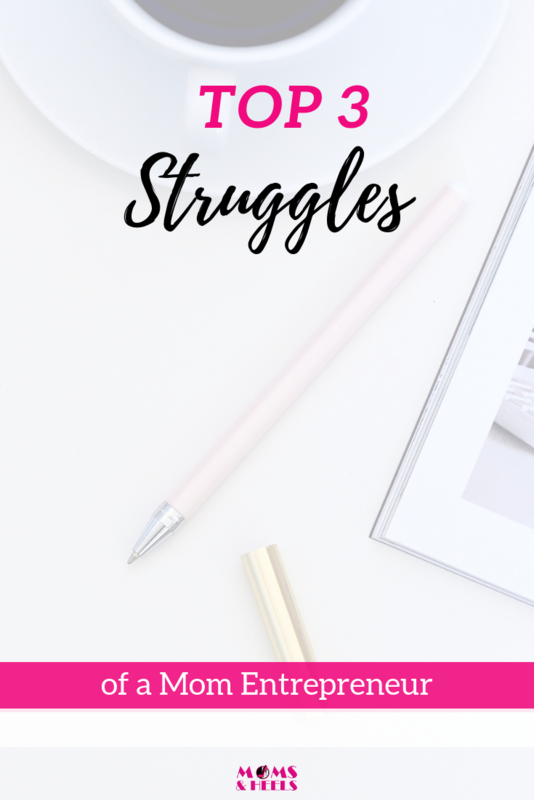 Struggle #2 – No Self Care! No schedule of drinking fluids (especially water). 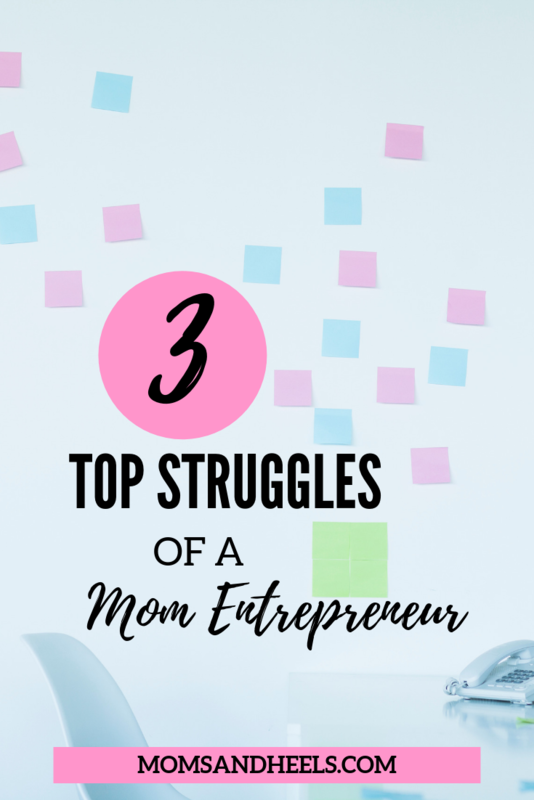 As moms in business we are pulled in lots of directions with family, life, and business life. We forget that WE have to also be a priority! Saying no to others is hard but easy to tell ourselves it’s just too easy. It just doesn’t make sense. I started to say YES to things in my life that would help me grow. I want YOU to do the same. If you are always running on empty, you’re never going to be able to make an impact on others the way we really want to. 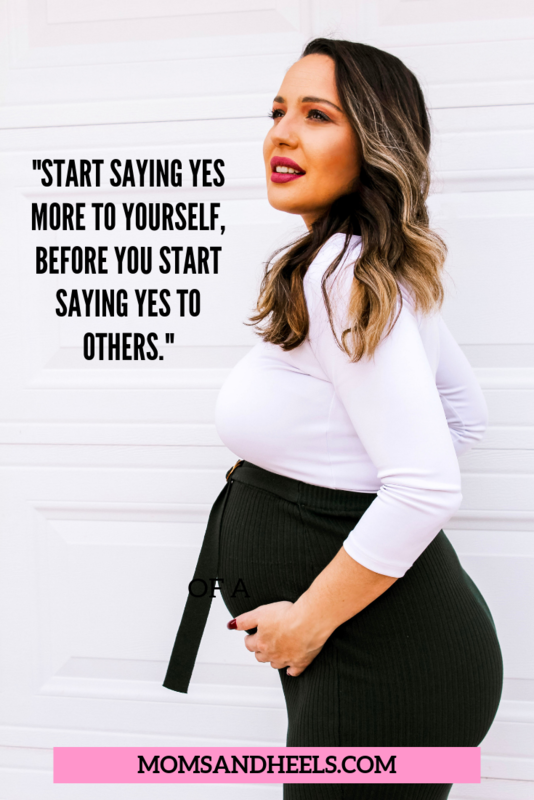 I actually do a “gut check” each month and ask myself, “what did I do to take care of myself this month?” “Did I do anything to reward myself?” If I don’t, I know that I can get down this really bad road of not taking care of myself. If your health is not in check, it does not matter how much money we make down the road, because we don’t have anything without our health. This won was a biggie for me…I just wanted everyone to see the vision that I had without having to explain it and just simply support me. 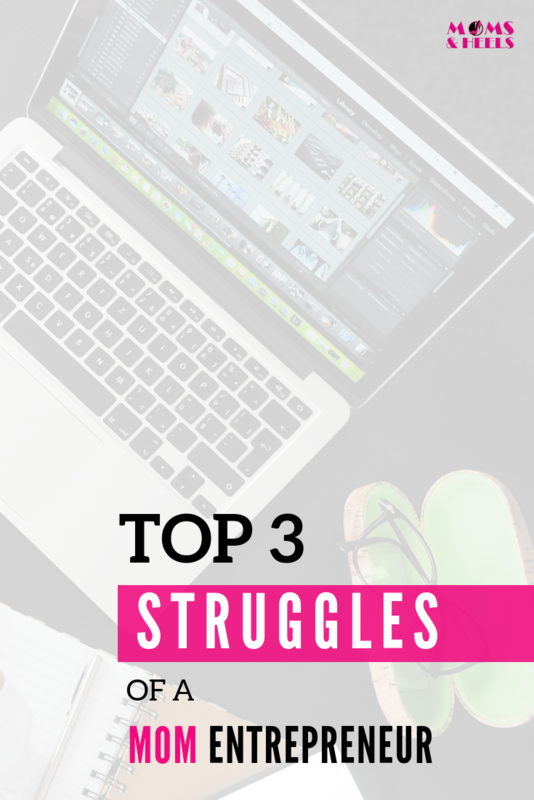 Lack of support can really drag you down when you’re trying to build a business. 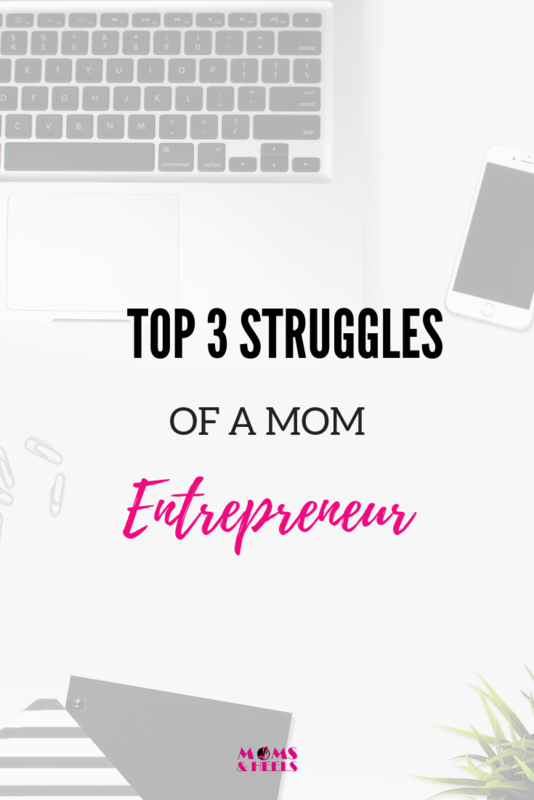 How many of your friends or family members have rolled their eyes, called your business a scam, told you “you are wasting your time,” or made you feel less than because of your decision to start a business? Maybe it was your spouse? I love my mom but she wasn’t supportive at first. I love my #HBO (Honey bunches of oats, Jason) but he would roll his eyes at my dreams. I had lots of “friends” that disappeared quickly when I wasn’t partying with them every weekend anymore. It’s hard even today looking back at the friends I thought I was going to have forever, that are no longer in my life. This was a moment that sucked for me because honestly, my friends were like family to me. It’s not that we did anything bad to one another, we just grew apart. 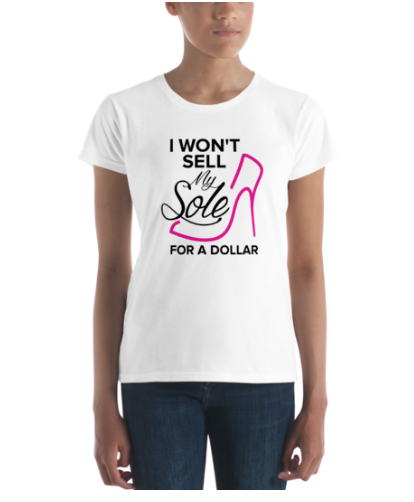 As you grow spiritually, emotionally, and you invest in growing your business….you might go down a lonely road. → Find mentors and women just like you in your industry you can watch and learn from. → Find your tribe, find a new circle, and always stay a student. This is just the beginning of your new world. 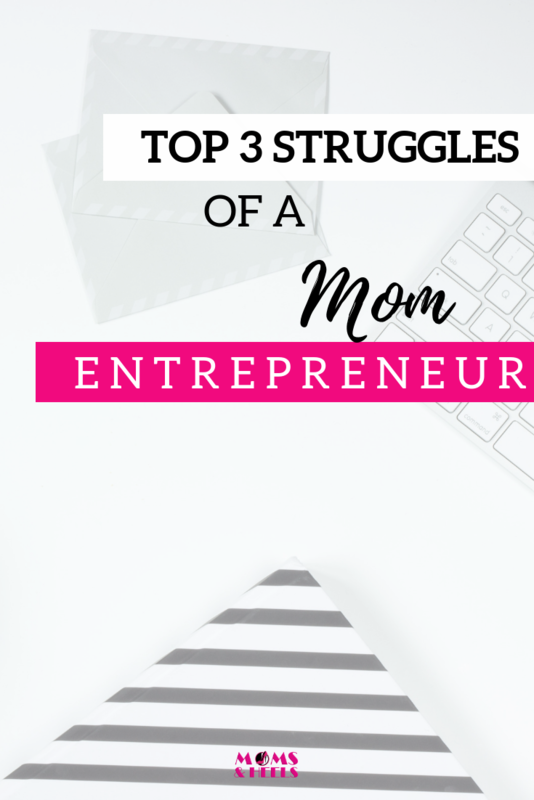 You shouldn’t feel guilty when it comes to building your business and being a mom! 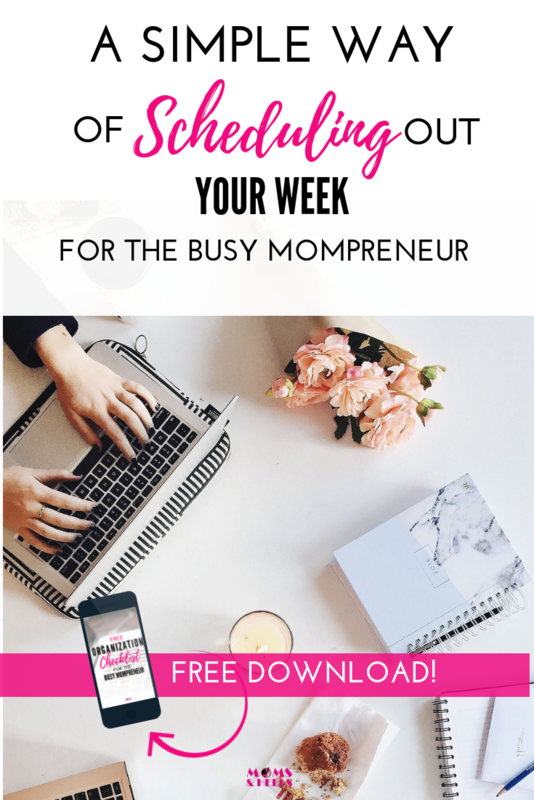 Click here to download my simple way of scheduling out your week for free! 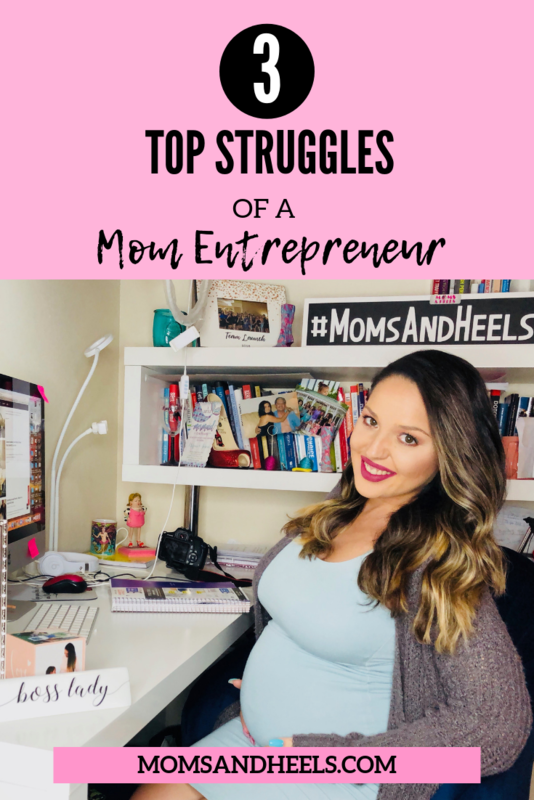 Episode 19: 10 Tips For Balancing Your MLM Business, Brand, and Motherhood Click here to read full episode…. What are you going to do this month, FOR YOU, to celebrate your wins Heeler? Want to work with Marina?